Infinez - Few Things You Should Know About Business Credit Card Debt Consolidation | In a lot of small enterprises, owning business credit cards can be very practical. They do not only become a handy source for finances, they can also provide the company with a more organized flow of finances as well as many additional advantages. But as helpful as these credits can be, they can also very easily become mismanaged and could lead the company to face serious financial debts. Often, people who find themselves buried with too much debt are those who have two or more business credit cards and have remaining balances on all of them. In situations such as these and even before you find yourself with such credit problems; it is best to seek debt consolidation help for your business credit. What Is Debt Consolidation and What Methods Can I Take? Firms that specialize on assisting you and your business to get out of mounting debts do debt consolidation. What usually happens is that they take two or three credit cards that have outstanding balances on them and “consolidates” or combines them into one. This way, your monthly payments are lowered and they become easier for you to pay. At the same time, most debt consolidation programs would temporarily close (but not inactivate) your credit accounts to prevent the company from further accumulating debt. But hiring a company to assist you in a debt consolidation program is only one option. You may also choose to consolidate the company’s debts yourself by getting credit cards offering 0% of interest rates for balance transfers. This allows you to transfer balances from your previous credit card to pay off for your debt, while enjoying much lower rates by foregoing interests. However, with this, you must be careful to choose a credit card that does not charge you interest for a short period of time and that you are able to pay off all your debts before interests start being charged again. Business debt consolidation loans are also another way to help your company get out of debt. You can save your company a lot of money by taking on a loan to pay off all your existing credit card balances, and paying off the loan after. What Are Other Things I Should Consider? Debt consolidation provides you with so much opportunity to fix your company’s financial problems, but before you decide on any method or sign up with firms for this process, take not of some things that you must consider. Remember that a lot of existing debt consolidation firms as well as lenders for consolidation loans would still charge you a certain interest. And the longer it will take you to pay them, the higher your interest goes which means that this is no cause for you to be sluggish in transacting your payments. Also be very wary of the types of agreements that you sign up with, and make sure that you are really paying for your own debt and not just for the profit of the consolidation company. Consolidating debts that your business credit cards have managed to accumulate is one very good way to get you and your company from getting stuck in the hole of financial troubles. This may temporarily decrease your credit score, but once you have paid off all your debts then it will just gradually improve. 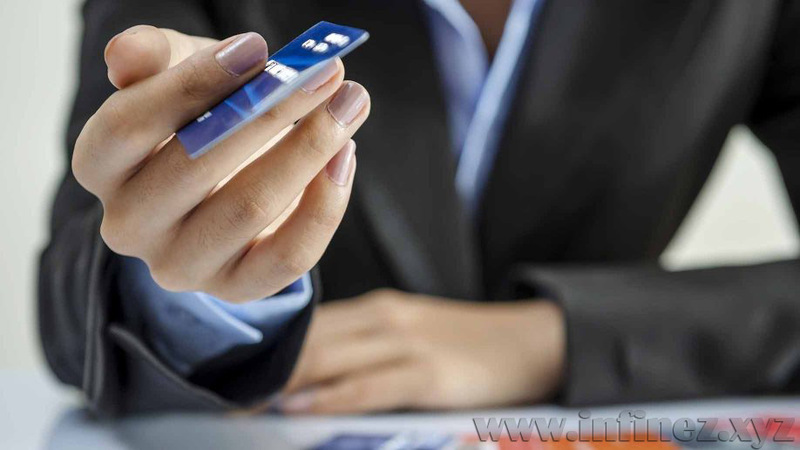 0 Response to "Few Things You Should Know About Business Credit Card Debt Consolidation"